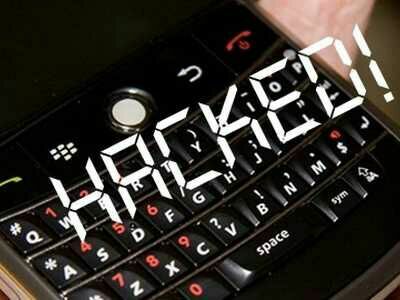 How to Hack password-protected BlackBerry Device In Just 1 Minute Hacking a blackberry device is one of the easiest things someone can do. I wont say it’s weakness on the part of the BlackBerry company. *.This post is not meant for people who will use it for mischievous purposes. *.We will start with a Blackberry Phone like BB curve 2. This method works for all blackberry phones. *.just type wrong password #10 times and the phone will ask you if you want to reset then accept. *.The phone will restart and just like that, it’s hacked and now, you can do whatever you want to do!